Researchers put forward a new theory which states that bubbles of space-time were formed during the initial phases of our Universe, ultimately those bubbles transformed into black holes and were connected to us through wormholes. Study revealed that after some time of the formation, these bubbles lost their energies and emerged as black holes. Those black holes were large enough that each established its own universe inside it, and connected to us by a concealed portal. 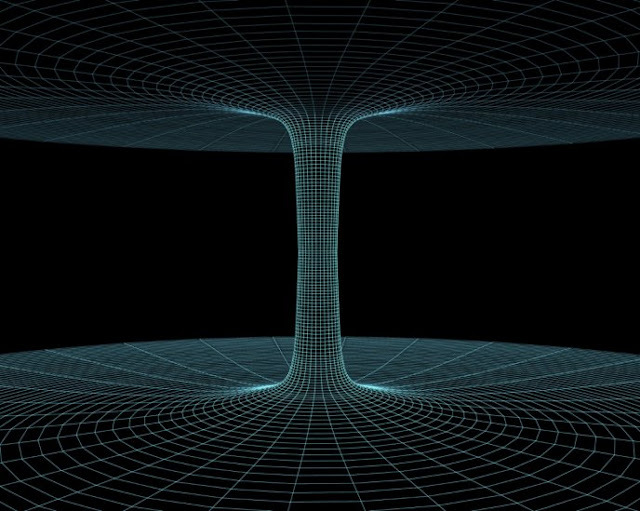 Andrei Linde told “Those wormholes would have been connected to many other universes. Moreoevr, those wormholes lasted for not more than a second. This is indeed a deep subject. We are just at the beginning to discover new things about the multiverse." Scientists think that the universe expands, and as the universe expands these bubbles also expand with it, until the universe stop to grow more. Small bubbles of space –time transforms into usual black hole. It is evaluated that these are almost 100 million in our galaxy. Bigger space-time bubbles produce bigger black holes. Hence, size of a black hole depends on the size of the bubble. These spaces are large enough that each carry an antire universe with a never ending inflation. As it is shown in the movie “Interstellar”, our universe would have linked to some other universe by a wormhole. Jaume Garriga, co-author of the research told that the time has passed to send signals to these other universes. He delineated that how these black holes close shortly after they open, resisting all other things to enter. This study opens new gates to one of the greatest astrophysics’s conundrums. Scientists are now keep on trying to comprehend the reason behind the formation of such extremely large black holes. But theories say that these black holes weren’t here for so long that they formed an entire universe in them. But now there is a theory which states that black hole, which holds a universe inside it could have begun with much bigger than it was considered.